Alejandro Atampi was born in Buenos Aires, Argentina. 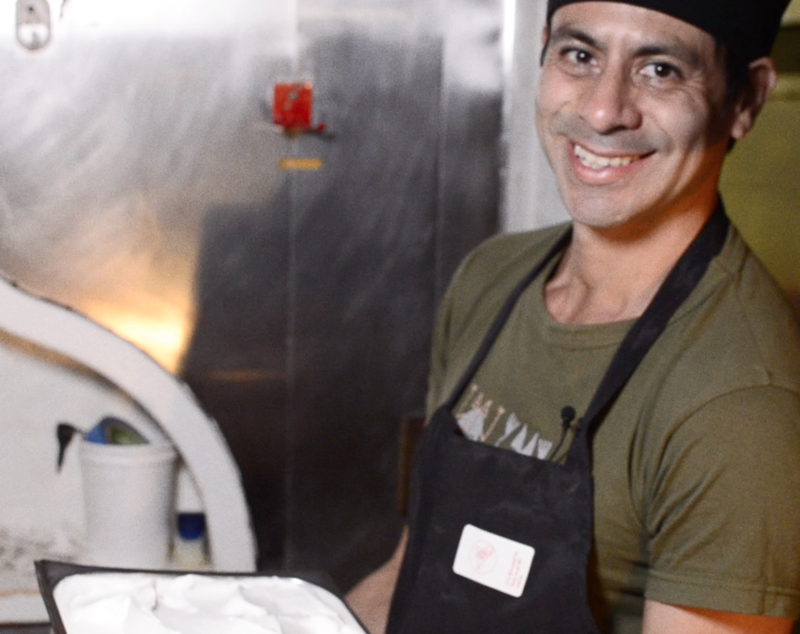 He worked for 16 years as artisanal ice cream maker in one of the best ice cream parlors in New York City, Cones. A new chapter began when Alejandro met a Belgian illustrator. An idea started to take shape: to import the concept of Cones to Brussels. Cones‘ Argentinian ice cream is made fresh by hand, from scratch, totally natural, without colorants and artificial flavors, with fresh milk and cream. The high-quality ingredients and meticulous process render full bodied ice creams of intense texture and flavor.